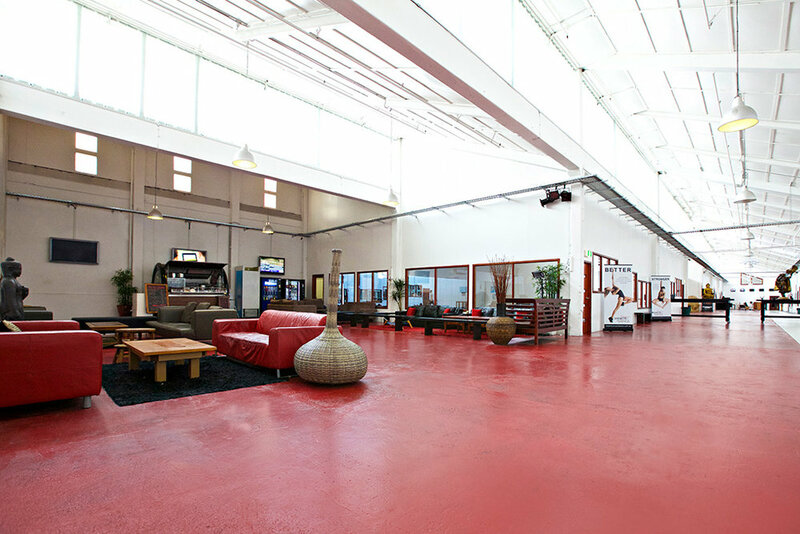 Located conveniently in Melbourne’s inner city, our one-acre venue boasts spacious studios for hire. 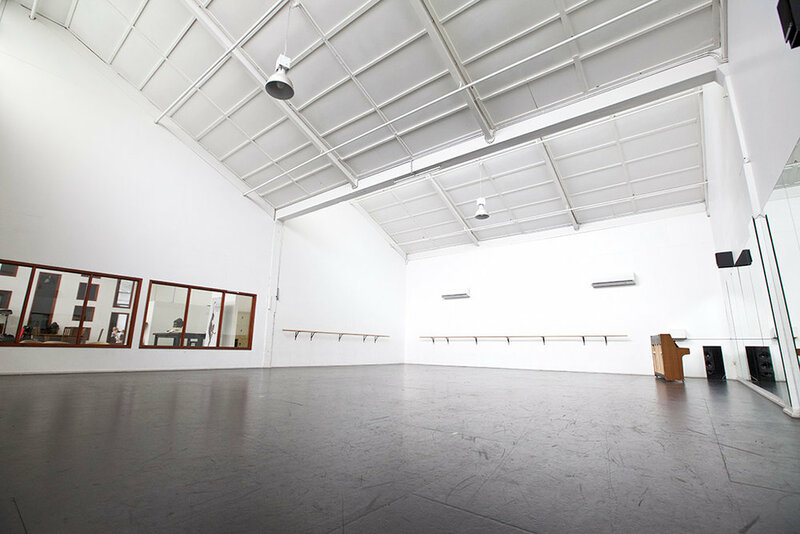 You can occupy any area from a single dance studio to the whole venue, and transform this amazing space by branding it as your own. When planning your next private or corporate event THINK Jason Coleman’s Ministry of Dance! 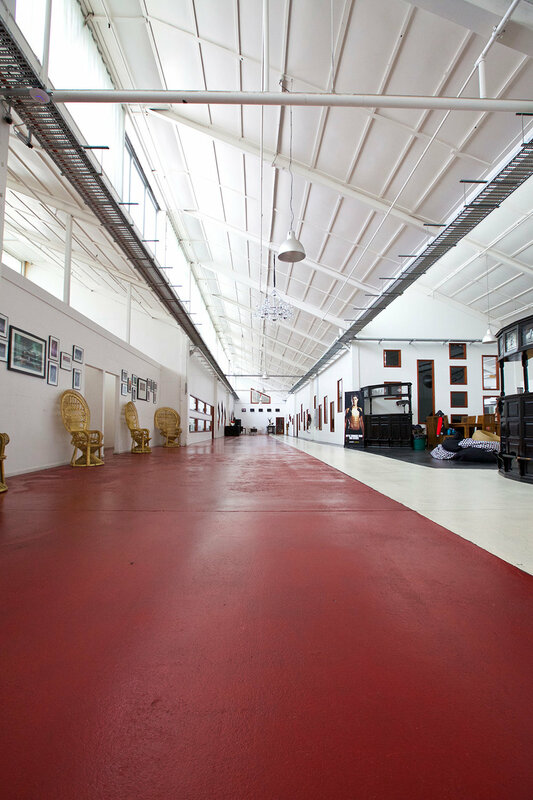 An enormous 240 square metre space, suitable for product-launches, exhibitions, performances and other large scale events. 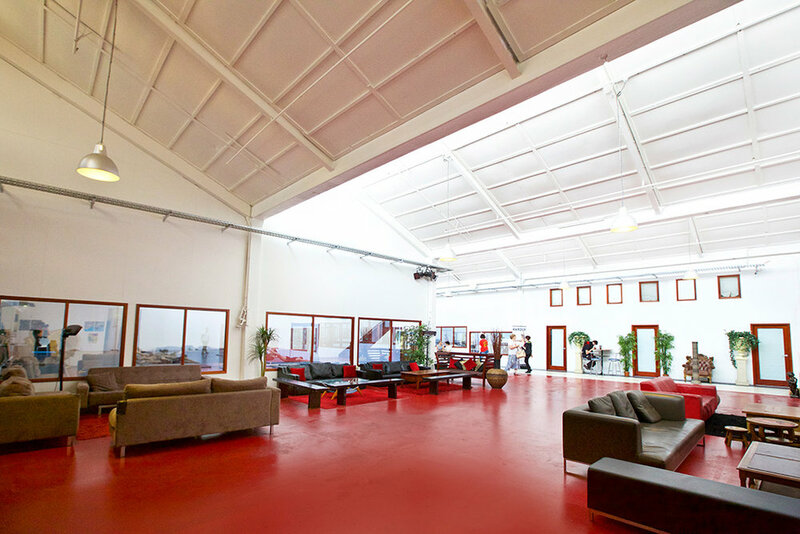 A modest sized space comprising 120 square metres, suitable for product-launches, exhibitions and other hallmark events. 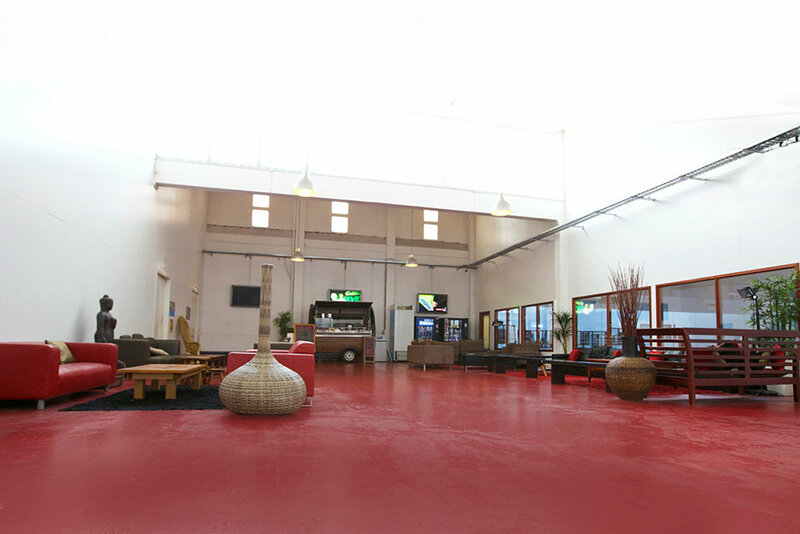 Interested in finding a venue for your next corporate event? Jason Coleman’s Ministry of Dance offers you a team of professionals who will guide and assist you in achieving your goals within the event and entertainment industry. We connect ourselves with an array of amazing talent and partners who will exceed all your expectations from the concept creation stage through to the final product. Dancer (all genres), catwalk models, catalogue models, entertainers & performers, vocalists, magicians and variety acts. Promotional teams, master of ceremonies and hosting. Show creation & production and stage & event management. 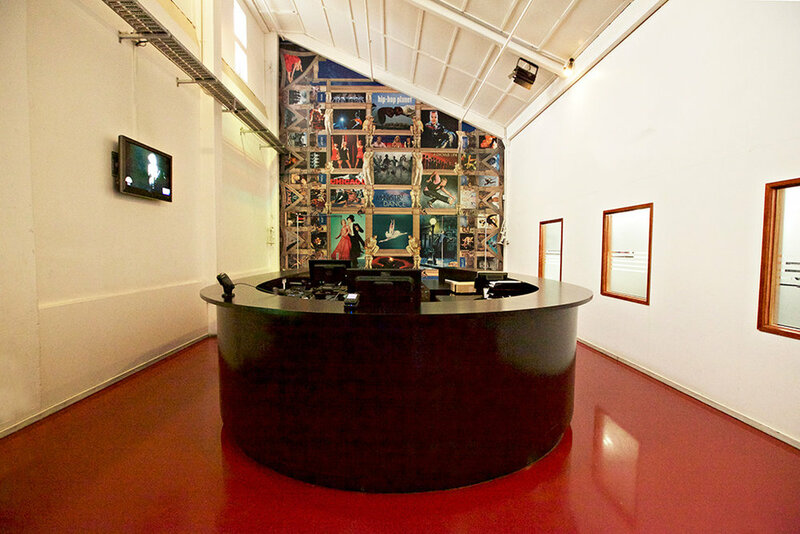 Venue hire, studio hire and catering. 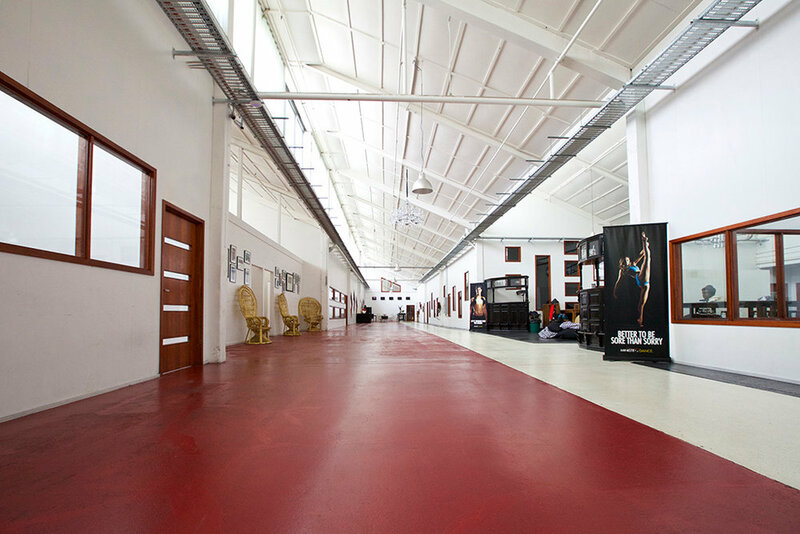 Please see our Ministry of Entertainment - Production House page for more information.